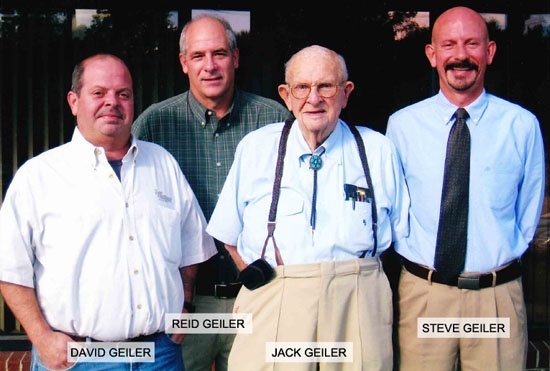 For over 130 years, and spanning four generations, The Geiler Company has served the heating and cooling needs of the Cincinnati and Northern Kentucky area. 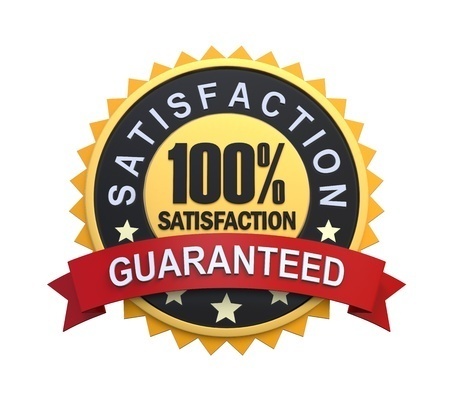 We pride ourselves on our outstanding record of friendly and professional heating and air conditioning service. Our longevity is a testament to the high level of quality HVAC service our clients have come to expect and always receive when working with Geiler Heating and Cooling. Geiler has developed a cadre of sales, project and service managers and lead service and installation technicians with nearly hundreds of years of combined experience in mechanical contracting, systems design and servicing. Our team has the versatility and flexibility to handle any customer need in a timely and cost effective manner, without sacrificing the quality expected of The Geiler Company. Jack Geiler, chairman of the board and Chief Executive Officer of The Geiler Company, was honored on October 13, 1999, with a Spirit of Construction Award presented by The Spirit of Construction Foundation of Greater Cincinnati. The principal purpose of the Foundation is to recognize, celebrate, and elevate the construction industry and its contributions to the civic, aesthetic, and economic wellbeing of the Greater Cincinnati region. Jack is the first mechanical contractor to receive a Spirit of Construction Award in the award's four-year history. Jack was honored for Geiler Company's many successful construction projects, his community service, a commitment to training and education, and for incorporating new technology into The Geiler Company's everyday operations. Jack joined the Company upon returning from World War II, where he flew 35 missions as a B24 flight engineer. Working first as a journeyman plumber for the Company, Jack saw many ways to enhance the Company's success. He was one of the first leaders in the Cincinnati construction industry to install two-way radios in his company's vehicles, an idea he drew from his experience as a flight engineer. In addition to improving the way his employees communicate, Jack oversaw the incorporation of such new technologies as CAD drafting, digitizers, and full-scale computer networks. He also led the company into HVAC, process piping, and refrigeration work, and created and expanded a service department when many contractors disdained this type of work. Several well-known Cincinnati landmarks, such as Riverfront Stadium, the original Dr. Albert B. Sabin Convention Center, and the 580 Building, owe their construction to The Geiler Company and its technological advancements. The Geiler Company's dedication to improving the construction industry through education and technology is best represented by its company motto...The key to our future success is located at the intersection of new technology and service.